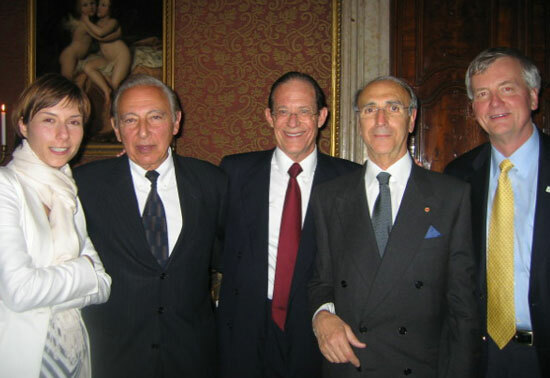 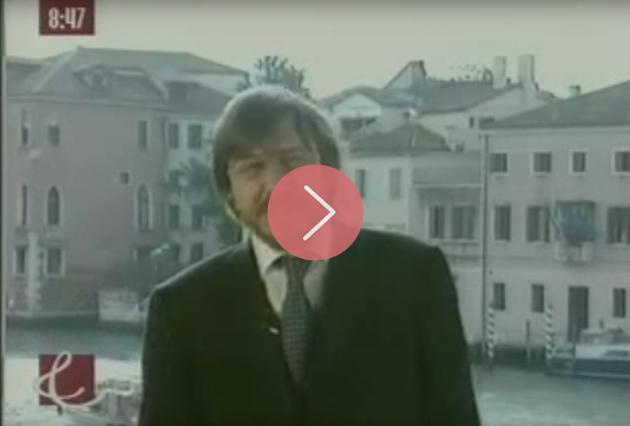 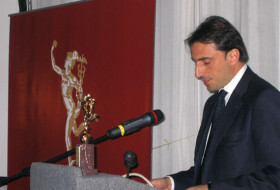 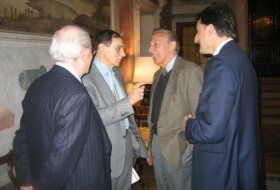 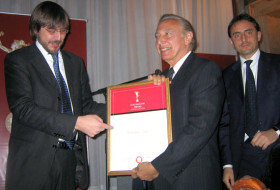 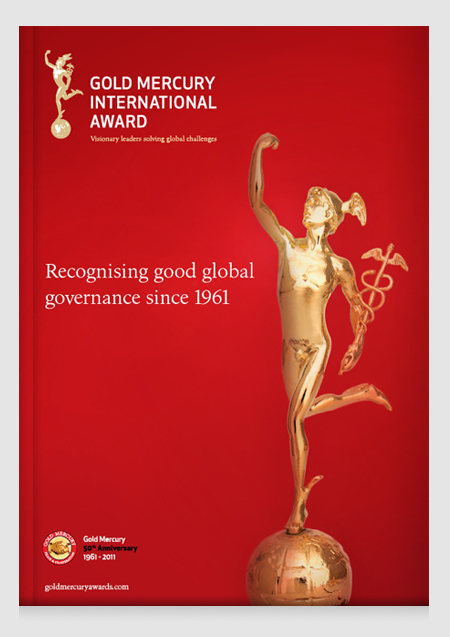 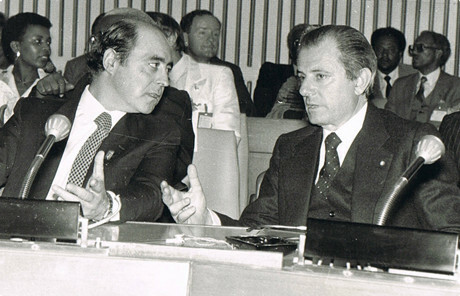 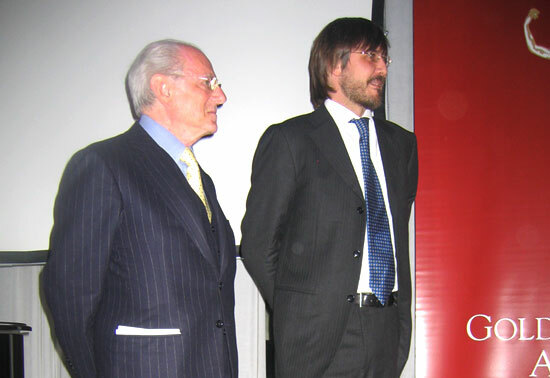 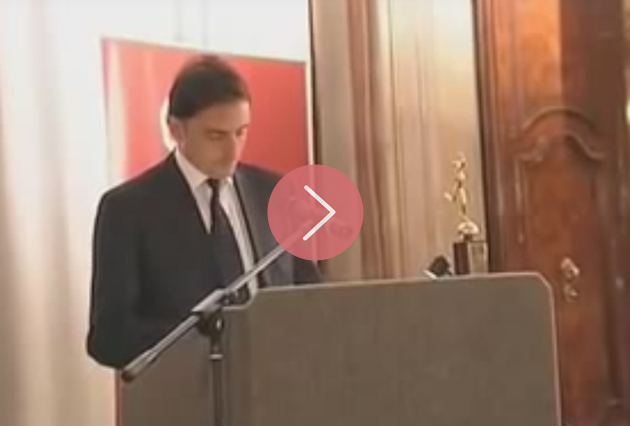 The Gold Mercury Awards and Global Governance Summit took place in Venice, Italy. 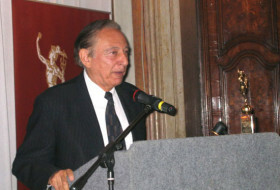 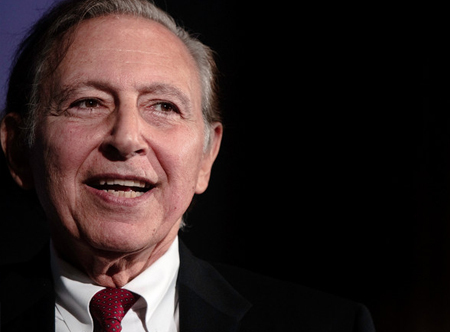 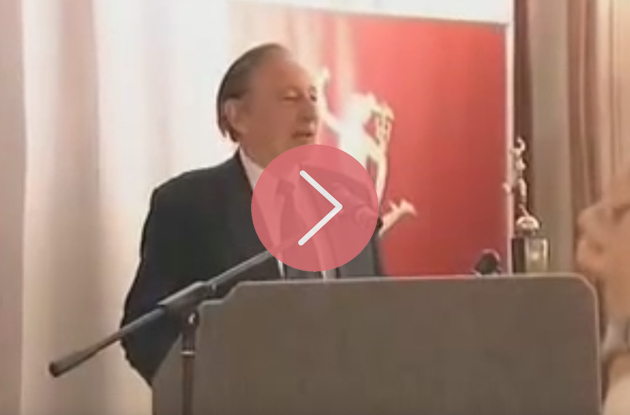 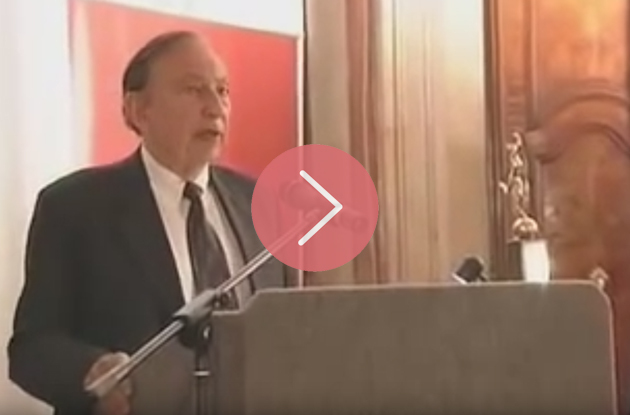 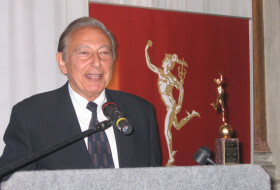 During this event we awarded Dr Robert Gallo, the Director of the Institute of Human Virology with the Gold Mercury International Global Health Award. 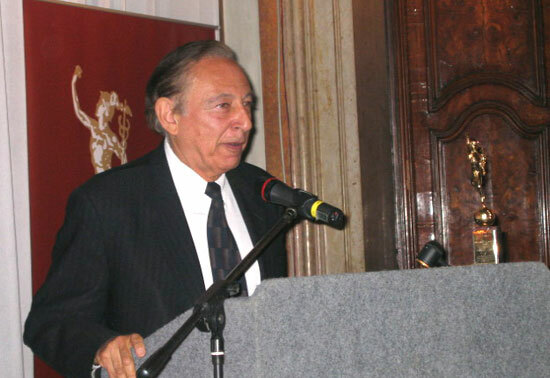 He was recognised for his pioneering work in the field of virology, as his research played a key role in identifying the cause of the AIDS virus, which has greatly assisted in advancing detection and treatment methods associated with HIV/AIDS. 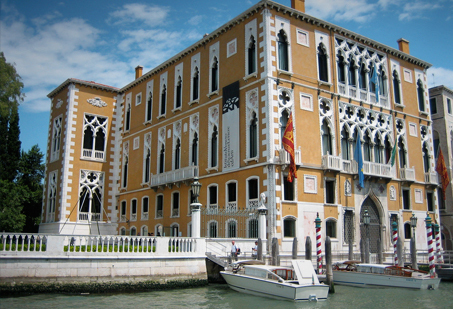 Palazzo Cavalli Franchetti is located on the Grand Canal in Venice. 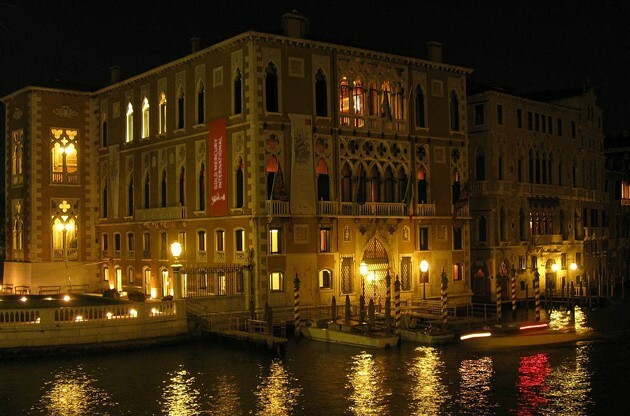 The Palace was built in 1565 and has undergone numerous renovations aimed at modernisation since this time. 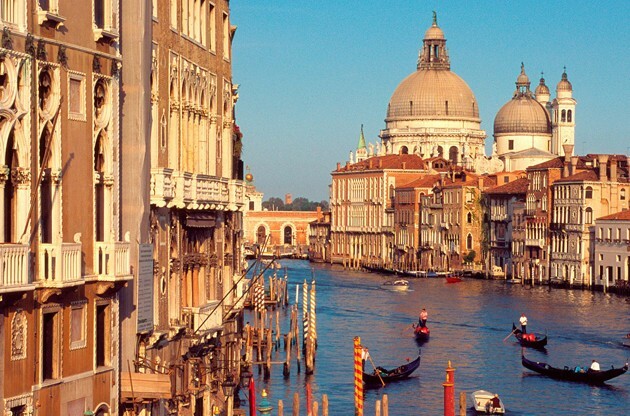 The Palace is famed for its grand stairway built for Baron Franchetti in the 1880’s and its beautiful views facing the canal. 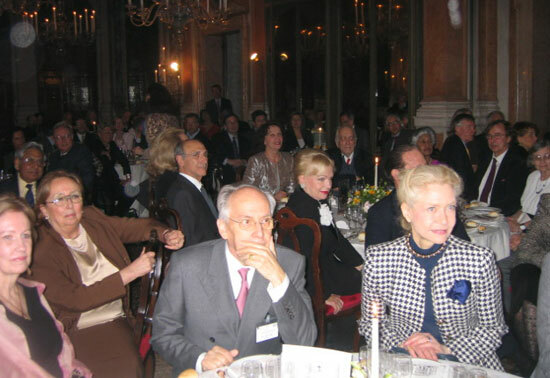 It has housed the Istituto Veneto di Scienze, Lettere e Arti since 1999 and its prestige and magnificence ensures it plays host to many important cultural events.